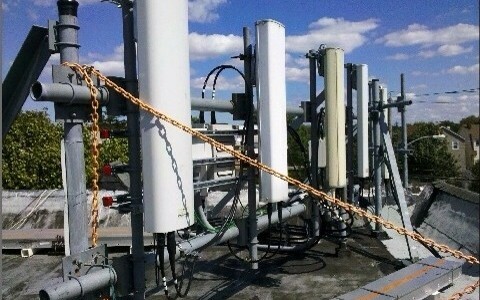 If you own a building with cellular antennas on the roof or attached the face of the building, you will likely be contacted regarding a request to upgrade or replace the antennas. This is in response to all the carriers trying to keep up with the mobile demand on their cell sites. Mobile traffic that has grown more than 77% since 2013. In regards to the upgrade request on your property, the tenant often disguises their upgrade request stating they would like to perform “maintenance” or swap out the antennas for “like-for-like antennas” on your property. What your tenant will not tell you is that their scope of work presents a time sensitive opportunity for you to increase rent in connection with their project. Why doesn’t your tenant be upfront and honest with their request? Unfortunately because wireless carriers upgrade dozens sometimes hundreds of sites at a time, they hire contractors to communicate with the landlord, contractors who are incentivized to take the path of least resistance in receiving landlord approval to get all their upgrades online ASAP. Discussing a rent increase with a proposed amendment would slow them down and that is not in the tenant or the tenant’s contractor’s best interest. 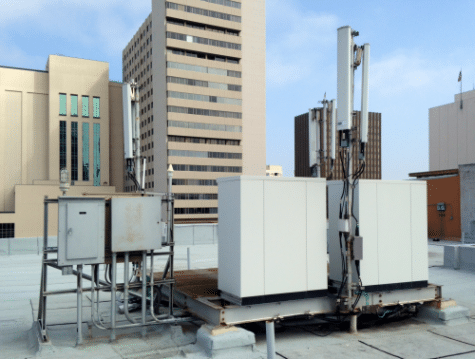 We are working on behalf of our clients, landlords, with all major carriers; AT&T, Verizon, T-Mobile, and Sprint Nextel as they upgrade their existing rooftop facilities at an alarming rate. Their scope of work often includes adding additional antennas and equipment that often is proposed to be installed outside the leased Premises. In addition, many jurisdictions are requiring your cell site tenant to hide their antennas behind screening to create what is known in the industry as a “stealth site” (hidden from the eye of the public). How Do I Secure More Rent? 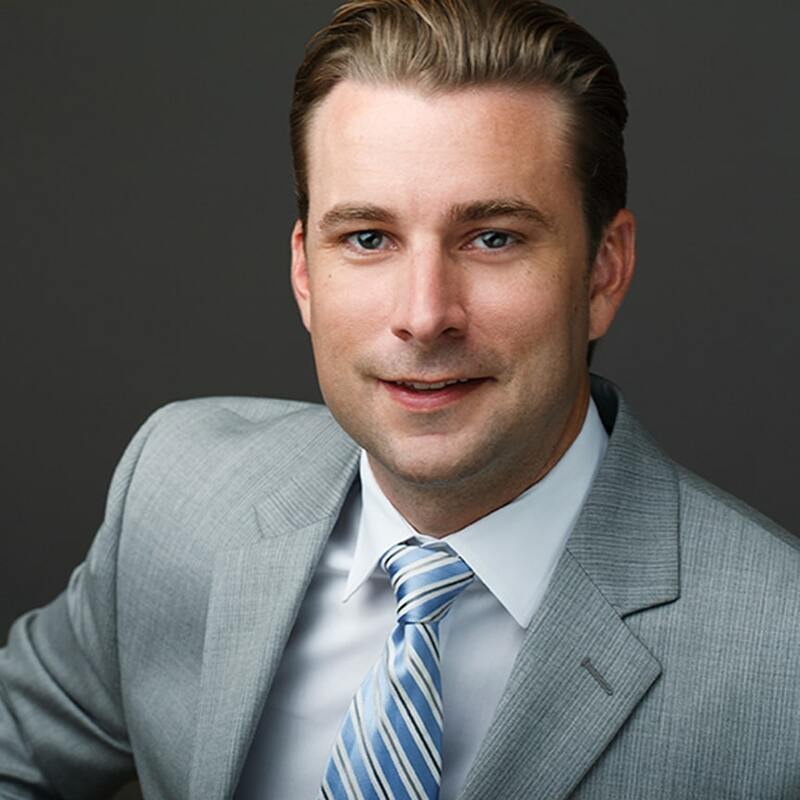 To maximize your opportunity to secure more rent have your tenant’s plans and project reviewed by a cell site lease expert like Airwave Advisors today! We will review your tenant’s plans, identify opportunities to increase rent, and negotiate a rent increase to put more money in your pocket. 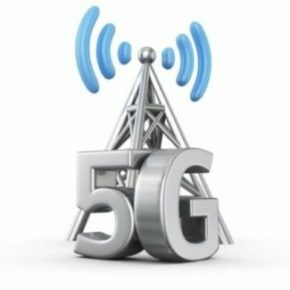 What Influences Cell Tower Lease Rents?